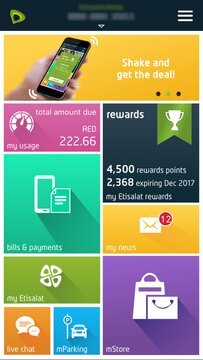 Etisalat Mobile App is the innovative selfcare solution available for Etisalat customers giving fast and easy access to several services and features. With an easy navigation experience you can choose new services, recharge and pay bills, ask for support, find service centers and hotspots around you…and a lot more! 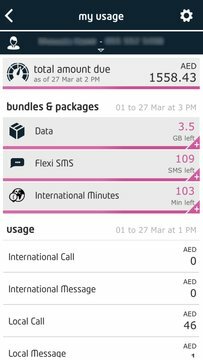 Etisalat Mobile App is available for all smart devices.